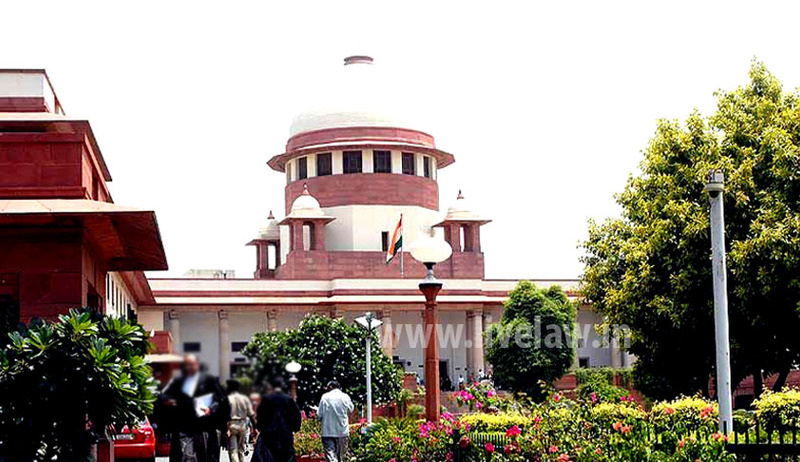 In a PIL filed by Safai Karmachari Andolan seeking a writ against Centre and State Governments for the strict enforcement and implementation of the Employment of Manual Scavengers and Construction of Dry Latrines (Prohibition) Act, Supreme Court observed that duty casted upon all States and the Union Territories to fully implement the provisions of the Act and to take action against the violators. Petitioners were bringing the notice of the court in to the fact that inhuman practices of manual removal of human excrement from dry toilets with bare hands, brooms or metal scrappers; carrying excrement and baskets to dumping sites for disposal is a practice that is still prevalent in many parts of the country even after the prohibition made in effect by the 1993 Act. State Government may notify in this behalf. (a) Sewer deaths – entering sewer lines without safety gears should be made a crime even in emergency situations. For each such death, compensation of Rs.10 lakhs should be given to the family of the deceased. (b) Railways – should take time bound strategy to end manual scavenging on the tracks. (c) Persons released from manual scavenging should not have to cross hurdles to receive what is their legitimate due under the law. (d) Provide support for dignified livelihood to safai karamchari women in accordance with their choice of livelihood schemes. (iii) Identify the families of all persons who have died in sewerage work (manholes, septic tanks) since 1993 and award compensation of Rs.10 lakhs for each such death to the family members depending on them. (iv) Rehabilitation must be based on the principles of justice and transformation. Court disposed the petition by directing that persons aggrieved by the non implementation of the Act are permitted to approach the authorities concerned at the first instance and thereafter the High Court of concerned jurisdiction.